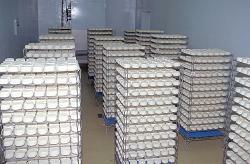 You can enjoy it after its stay in our maturing caves. 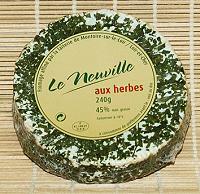 Kept in its wrapping in the refrigerator, it will develop with time more mature flavours. 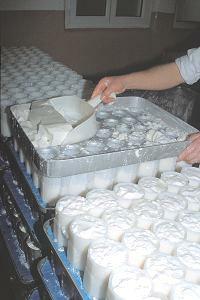 A longer stay in our maturing caves-two cheeses conditioning- will accentuate the creamy texture. 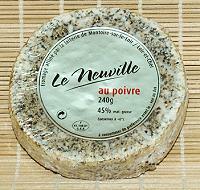 Le Neuville is a 240 g soft pasteurised cow milk cheese. 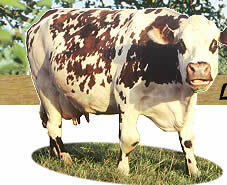 40 %full fat. 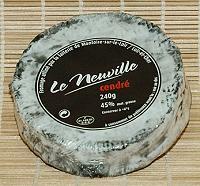 After its stay in our maturing caves it develops a creamy flavour.